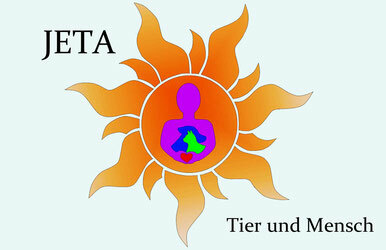 In Fieri is the small Swiss Association "JETA Tier und Mensch" actively working on the treatment of straydogs together with their reliable veterinarian Artenis Limoj. 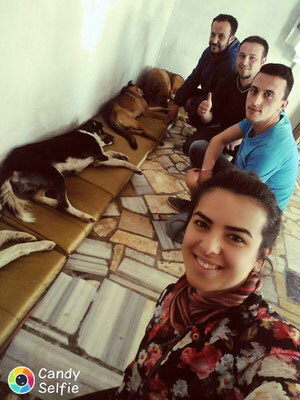 He studied end of 2016 the specific small cut techniques with our veterinarians at Pro Vet Nagavc in Kosovo for a whole week, was also helping to catch dogs and is now doing a professional work. Furthermore he will go to primary schools and teach about responsible dog ownership. 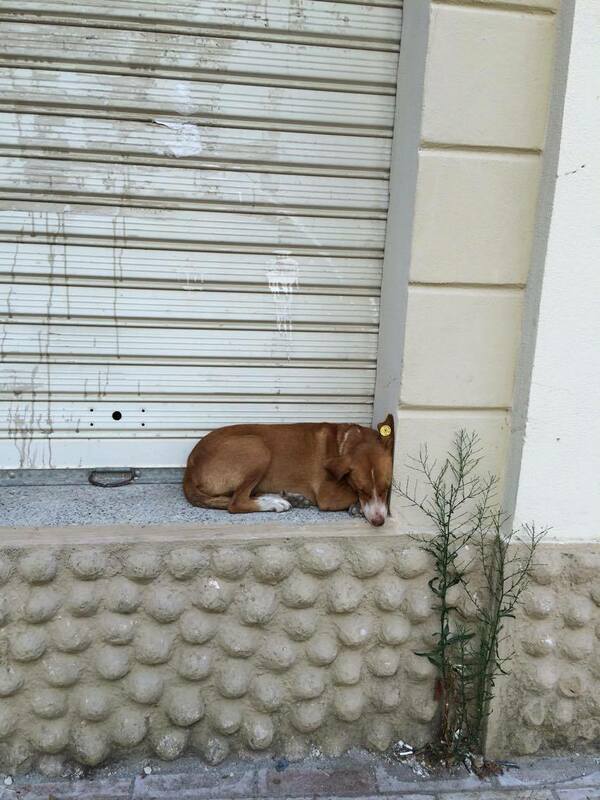 This is the program of StrayCoCo and that is why we support the treatment of 200 stray dogs in Fieri in Spring 2017. We ask you to help us with donations. Each treatment costs between 40-45 Euro (in Albanian Lek). Thanks to our cooperation with Pro Qen Albania, a small Austrian Association, and the volunteers from "Animals need me" in Shkodra/Albania, we could spay/neuter and vaccinate twice 2016 stray dogs in this municipality. 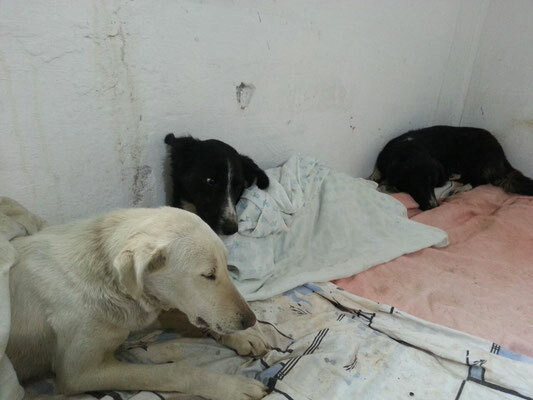 Our Foundation payd only for medicine and surgery materials, our two veterinarians DVM Blendi Bejdoni and DVM Eriola Palla Bejdoni worked without salary. 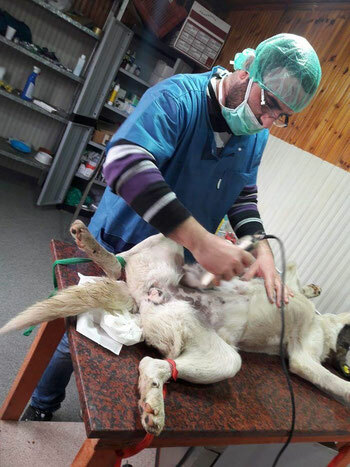 In March 2016 our Kosovarian Veterinarians together with the local Veterinarian DVM Rubin Piranaj have treated and castrated 51 stray dogs. This was only possible with the help of the volunteers from Animals Need me. 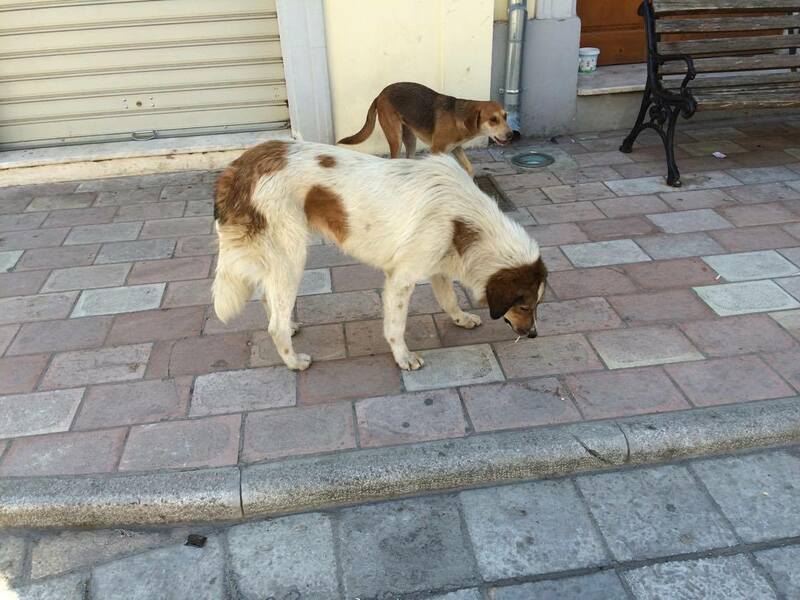 They organized this summer another action with Worldvets, and StrayCoCo continued with Pro Qen Albania end of November 2016 to spay/neuter/deworm and vaccinate the street dogs of this municipality. 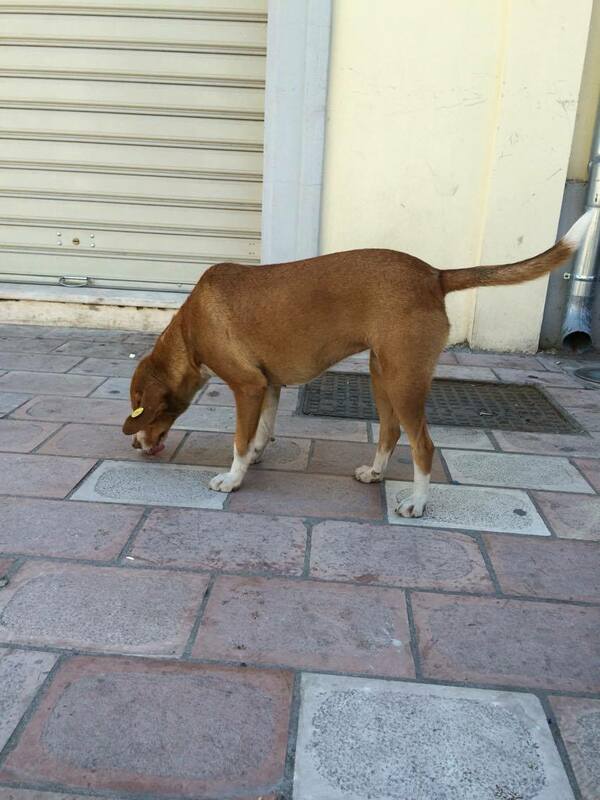 Since 2017 we do a regular CNVR program to support the tender of the Municipality that will pay for 230 dogs - we add 200 more stray dogs. 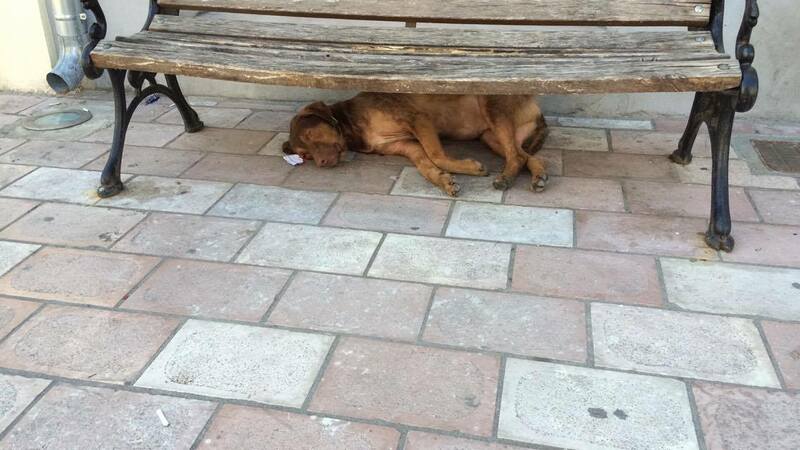 We can help as many dogs as you donate! 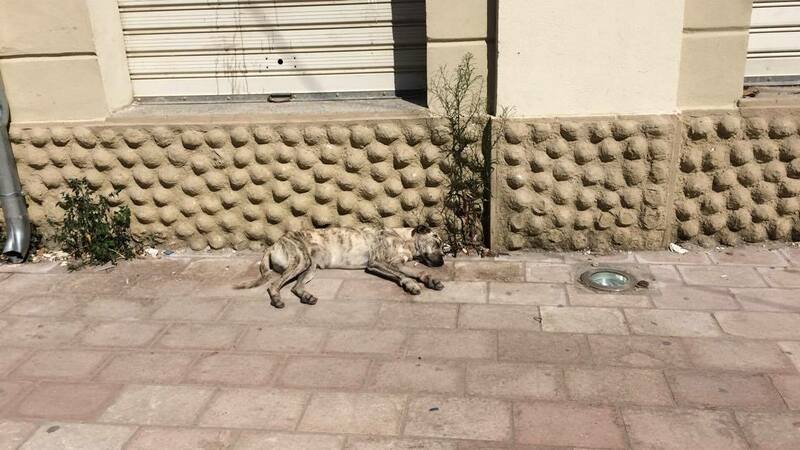 March 2018: We propose to the Municipality of Shkodra a contract for CNVR of their stray dogs - if they contribute with some medicals and materials and confirm, that no stray dogs will be killed. Now the contract is signed. 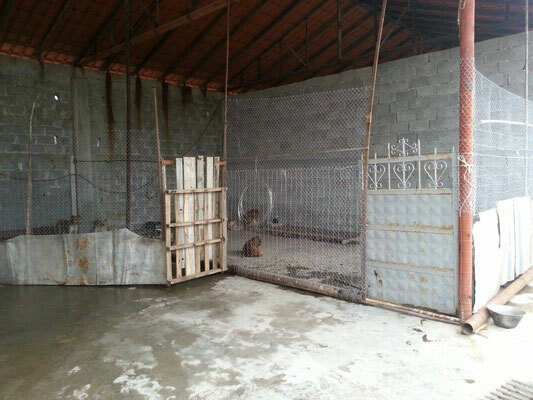 Great work of the Mayor Voltana Ademi from Shkodra! Furthermore: It is worth to support the volunteer work in Shkodër. 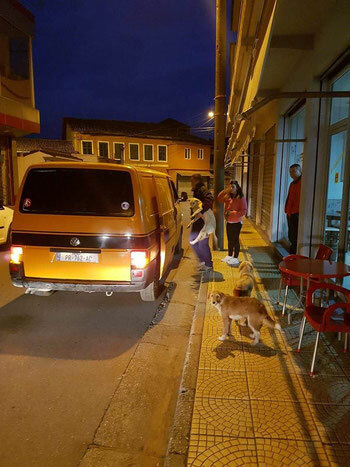 In the center of the town two men are feeding stray dogs, so they have more resistance against sicknesses and are quite well off, as you can see below. 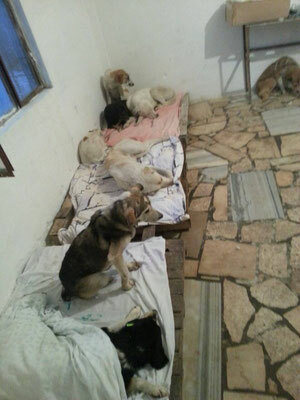 Five women from this town care for about 50 stray dogs, that would not survive alone in the street in the private shelter "Animals Need me". 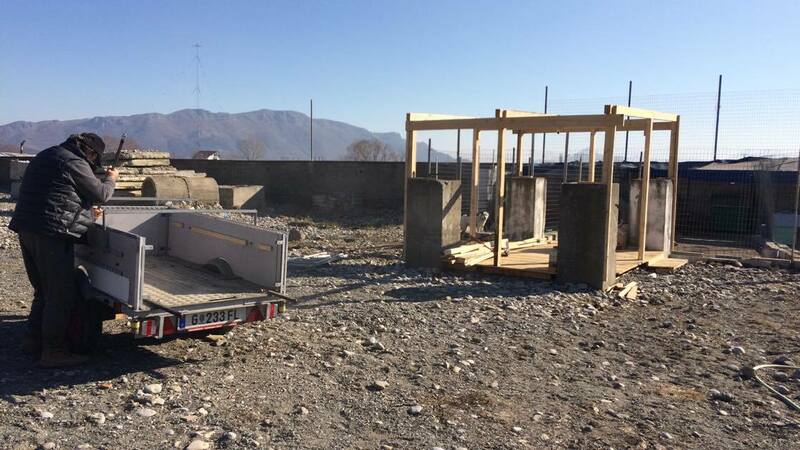 And Board Member of Pro Qen Albania, Karl A. Steiner, constructed a stable as recovery room after surgery and food storage. We should reward this commitment with DONATIONS - for SHKODRA! In Spring 2016 as well as from 25th to 27th November 2016 our Kosovarian veterinarian B. Bejdoni and his Albanian wife DVM E. Palla spent their weekend in Shkodra/Albania and treated each time around 50 dogs - with the help of the volunteers from "Animals need me" and Pro Qen Albania. 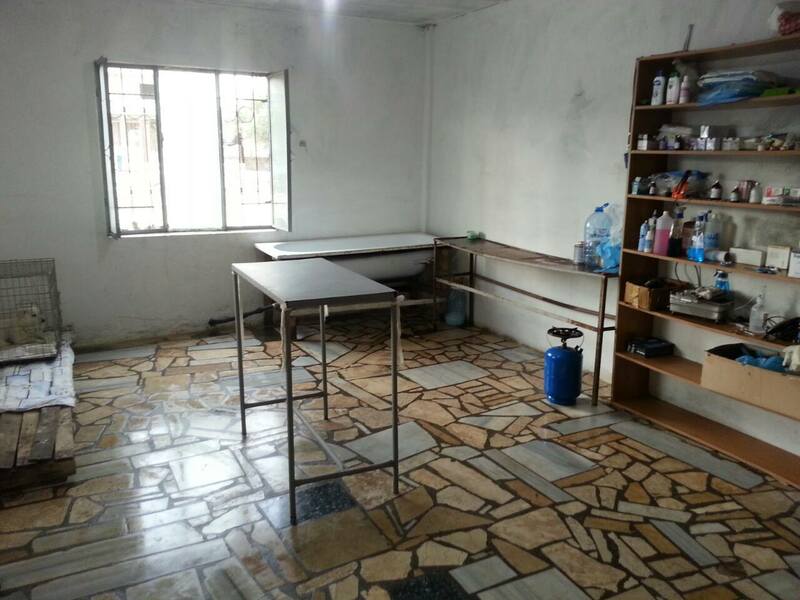 Our crew is working for free, only charging medicine and materials. 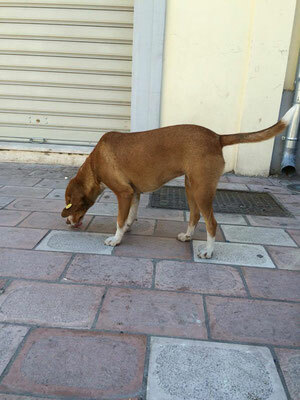 As can be seen, even dog catching had to be done by the veterinarians themselves. There were not enough volunteers to help! 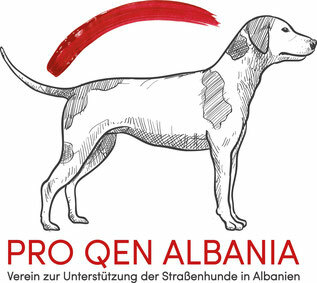 Pro Qen Albania is always looking out for local and foreign volunteers. If you are qualified in some job or just want to clean and feed in the shelter or walk dogs, please write us or proqenalbania.org directly. 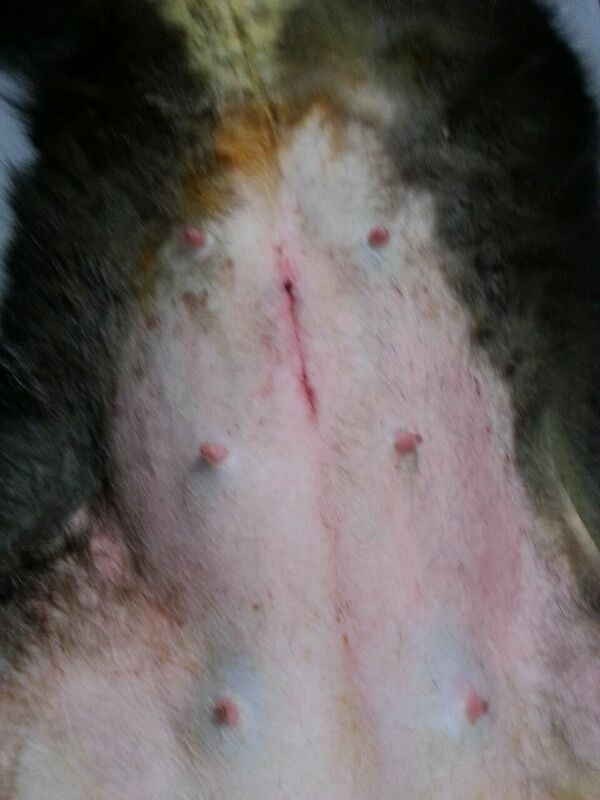 DVM Rubin Piranaj is as Veterinarian specialised on farm animals as well as on pets. 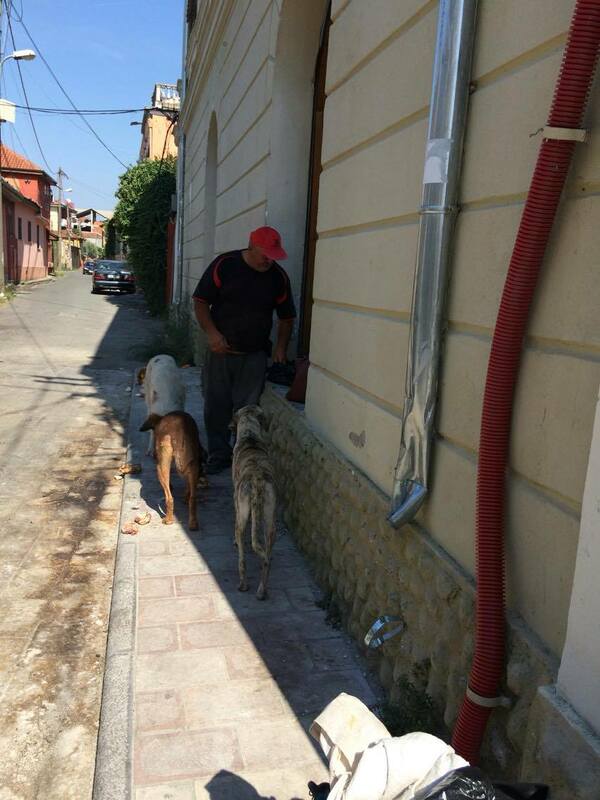 He has the necessary skills to treat Stray Animals and has won the tender of the town Shkodra/Albania in January 2017 to treat 230 stray dogs and the tender of 2018 to treat 170 stray dogs for a minimal price. We will help. There are thousands of dogs straying in Shkodra, dog owners have not enough income to spay/neuter their dogs, so we guarantee for the treatment of more stray dogs and ask you, to help with donations for Albania.